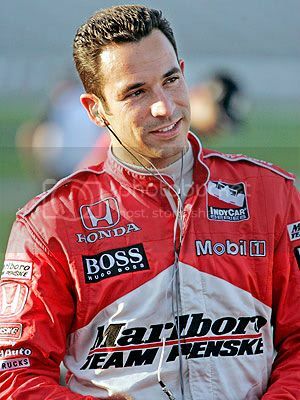 Helio Castroneves is a popular Brazilian auto racing driver currently competing in the North American IndyCar Series. He started his career in karting, later raced in the Paul Stewart Racing team, and finished third in the 1995 British Formula Three Championship. He currently holds IRL IndyCar Series records for most top-ten finishes (93); Poles (30); and most consecutive seasons with a race win. 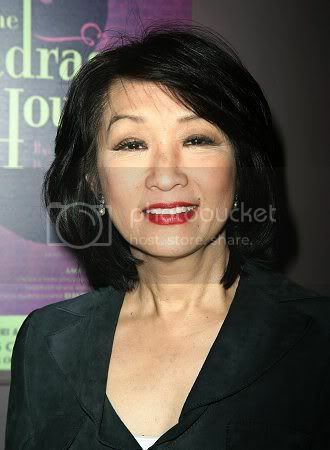 Connie Chung is an American journalist who has been part as an anchor and reporter for the U.S. television news networks NBC, CBS, ABC, CNN, and MSNBC. She is also teaching at the Kennedy School of Government at Harvard University and wrote a discussion paper titled The Business of Getting "The Get": Nailing an Exclusive Interview in Prime Time. Isabeli Fontana is a Brazilian Supermodel and one of the Victoria's Secret Angels. She has modeled for Sports Illustrated Swimsuit Issue, Marie Claire, ELLE, Vogue, Harper's Bazaar, Numero, i-D, Arena, Escada, Dolce and Gabbana, Uniqlo and Ann Taylor to name a few. She's also the current face of Viktor & Rolf's fragrance Flowerbomb and one of the Forbes World's 15 Top-Earning Models. An American actress and television producer, Vivica A. Fox is best known for her roles in the films Independence Day, Set It Off, Soul Food, Why Do Fools Fall In Love, and Kill Bill. An American businesswoman, philanthropist and television personality, Adrienne Maloof-Nassif is also the co-owner of the various business holdings of Maloof Companies, which include the Palms Casino Resort in Las Vegas, Nevada; the Sacramento Kings, the Sacramento Monarchs, Maloof Productions, Maloof Music and the annual Maloof Money Cup skateboarding event. She's also seen on Bravo TV's The Real Housewives of Beverly Hills. Lea Salonga is a popular singer and actress in the Philippines. She became famous internationally by originating the lead role of Kim in the musical Miss Saigon, for which she won the Olivier, Tony, Drama Desk, Outer Critics and Theatre World awards. She was also the first Asian to play the roles of Eponine and Fantine in the musical Les Miserables on Broadway and played the singing voice of two Disney "princesses": Jasmine in Aladdin (1992), and Fa Mulan in Mulan (1998) and Mulan II (2004), and was named a Disney Legend in 2011 for her work at the company. Former Miss Universe of 2003, Amelia Vega as of now the only titleholder from the Dominican Republic. She has appeared in the cover of several magazines, from her local country's Mujer Unica and Oh! Magazine, up to internationally known Cosmopolitan, Caras, InStyle, Vanidades, Harper's Bazaar, Glamour, and Selecta. She is also the face and has been the lead image for campaigns of Cover Girl for the past 4 years. 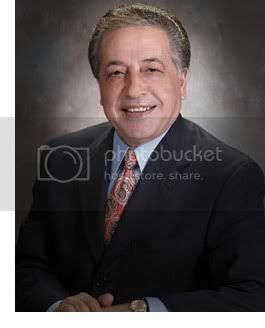 Farouk Shami is a Palestinian-American businessman from Ramallah, West Bank, who now lives in Houston, Texas, where he runs the hair-care and spa products company, Farouk Systems, makers of CHI and Bio-silk, which is one of the official sponsors of this year's pageant. 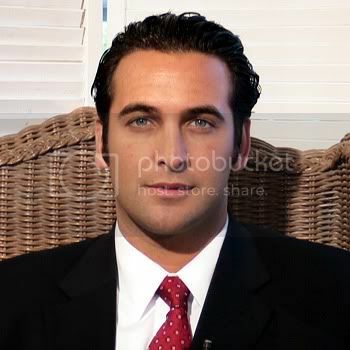 Italo Zanzi is the Deputy General Secretary of CONCACAF, The Confederation of North, Central American and Caribbean Association Football, and serves as Executive Vice President of the organization’s commercial arm, CONCACAF Marketing & TV,based in Miami Beach, Florida.